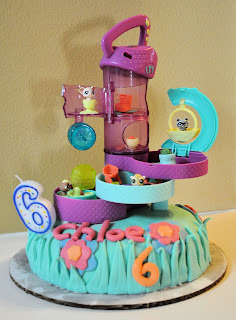 Chloe wanted a "Pet Shop" themed birthday party. Here is the cake...my first time working with fondant. There were also individual cupcakes. The paw prints are made of rolled and cut tootsie rolls! The Stampin' Up! Last Chance Lists (formerly known as the Retiring Lists) are here! 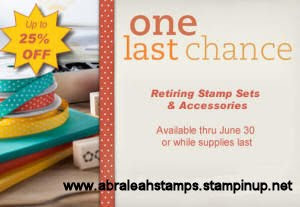 You have until the end of June (or until supplies last) to purchase these favorites that will soon be gone forever! Click HERE for the link to the lists and pictures!